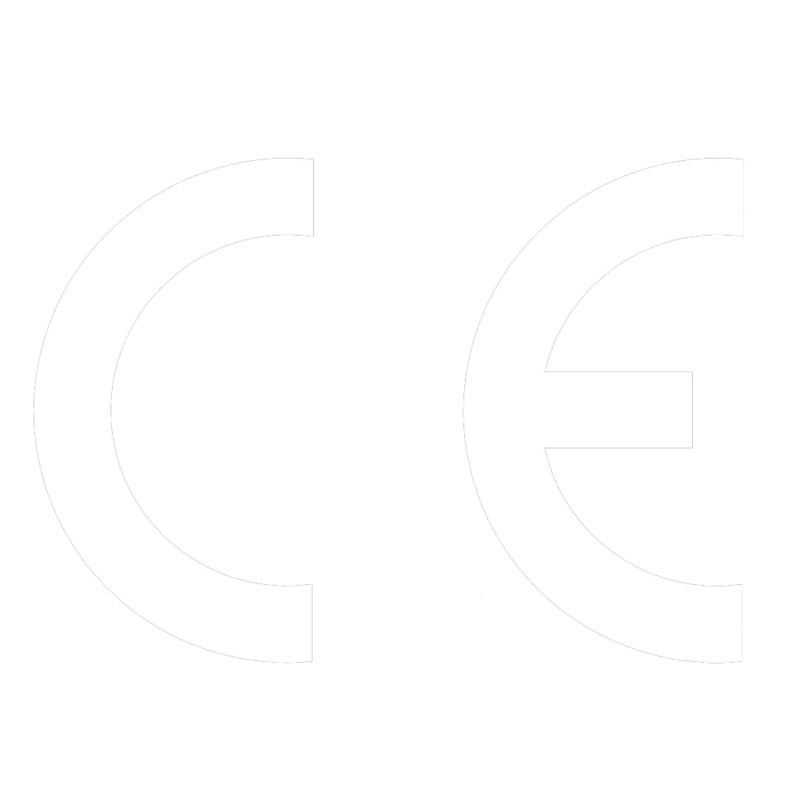 ← Do Conventional Blinds no longer meet the requirements for your Commercial and Residential Projects? 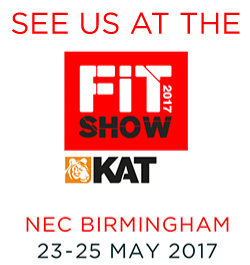 Less than 1 month to go before Between Glass Blinds will be exhibiting at the FIT Show 2017. Visit us on stand G1 at the NEC, Birmingham between the 23rd-25th May. With three halls of exhibition space (6, 7 and 8), there will be even more quality exhibitors and products to deliver a truly world class exhibition. BetweenGlassBlinds Manually Operated Integrated Blinds – Totally cordless system with no wands or fiddly knobs, the manual BGB units are operated via neat and unobtrusive sliding magnetic blocks located around the perimeter of the unit. Venetian or pleated versions are available with full lifting operation in one slick and easy motion. To see more visit us on stand G1 at the show! BetweenGlassBlinds Motorised Integral Blind Systems – Available in a range of motorised options ranging from wireless battery powered blinds to hard-wired multi-functional systems designed to be operated by anything from a basic wall switch to the most sophisticated home automation interface. All these systems are user friendly and enable instantaneous shading or privacy at the push of a button. To see more visit us on stand G1 at the show! 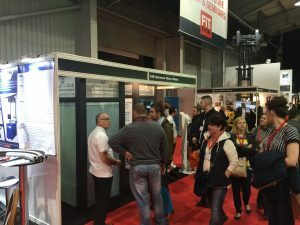 The FIT Show is the primary focus for the UK window, door and conservatory industry. Forging a bridge between the manufacturers and distributors of products, components and services and the companies and individuals that fabricate and install them. 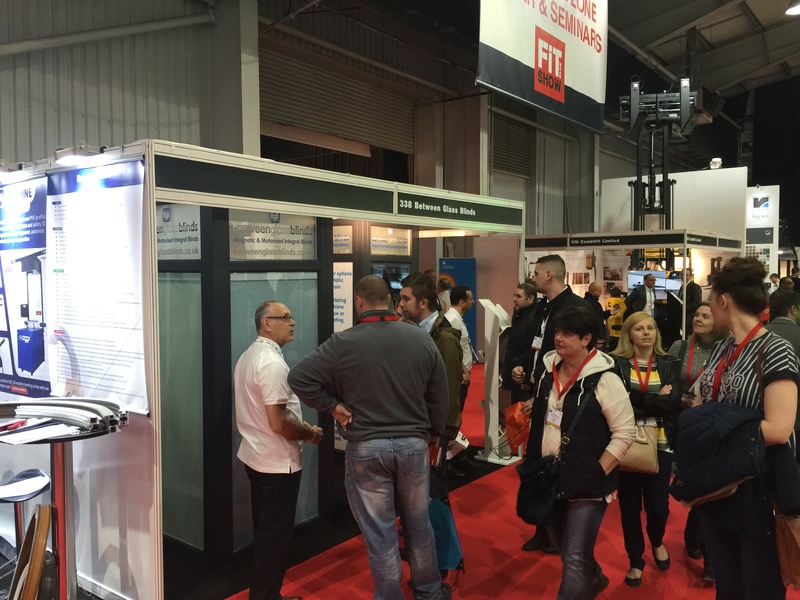 Visiting the FIT Show is completely FREE of charge (and so is the wifi and parking). Come and visit us on stand G1 as we unite the construction and building industries together inside one incredible venue. Register FREE today… We hope to see you there!